Sister Joyce Ann Helfrich, O.S.F. 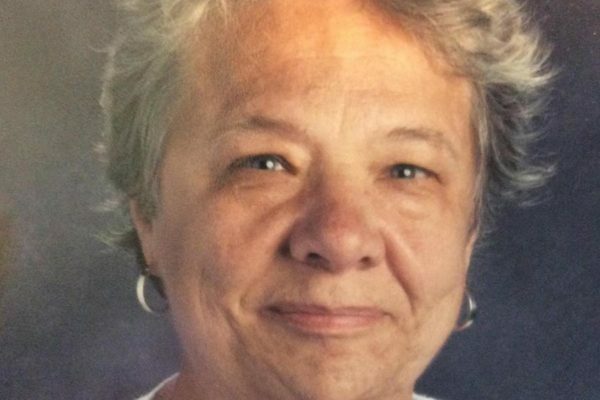 A funeral Mass for Sister Joyce Ann Helfrich of the Sisters of St. Francis of Philadelphia was offered April 18 at St. Joseph Church in Cockeysville. Sister Joyce died April 9; she was 68. Born in Baltimore, Sister Joyce grew up at St. Rita Parish in Dundalk and graduated from The Catholic High School of Baltimore. She entered the Sisters of St. Francis of Philadelphia in 1967, professing her first vows in 1970. She earned a bachelor’s degree from what is now Loyola University Maryland and a master’s degree from Towson University. Sister Joyce ministered in the Archdiocese of Baltimore for 44 years, primarily in education. She taught at Our Lady of Mount Carmel School in Essex, the former St. Anthony of Padua School in Baltimore and Immaculate Conception School in Towson. Her ministry to children with special needs included teaching at Villa Maria School and what is now St. Vincent’s Villa, both in Timonium. Sister Joyce began working at her alma mater, Catholic High, in 2014. She served as director of mission.